Nagran dokonano w latach: 1-4 - 1983 (studio Wawrzyszew), 5-9 & 16-17 - 1984 (live Jarocin), 10-15 & 18 - 1985 (studio dzika sesja). 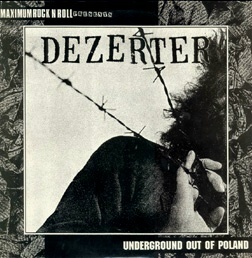 NNNW reissued vinyl of the legendary album that was released by Maximumrocknroll after DOA visited Poland in the mid-1980s. 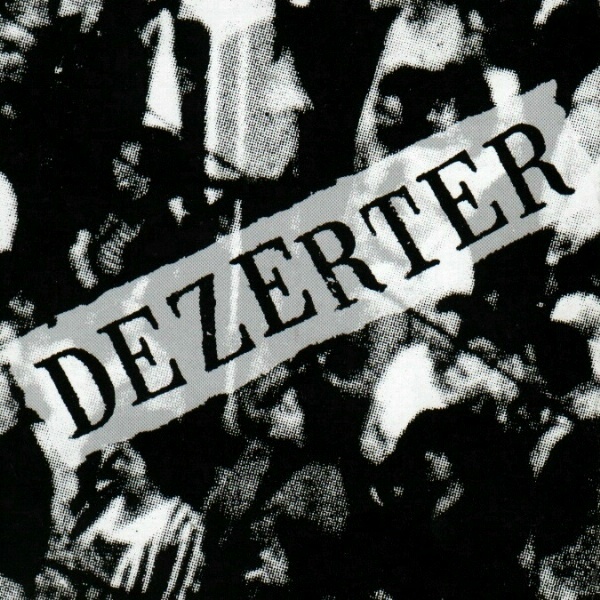 At the request of the band archive material has not undergone any treatment, and the liner notes contain real text and their correct translations.